Business Hours: Monday - Friday, 8a.m. - 7 p.m. Please make sure you have all necessary information available to complete this process. • We protect the personal information that we have collected from this website by using industry standard security precautions. • Any information collected during the Online Pre-registration process is protected for your privacy and confidentiality. 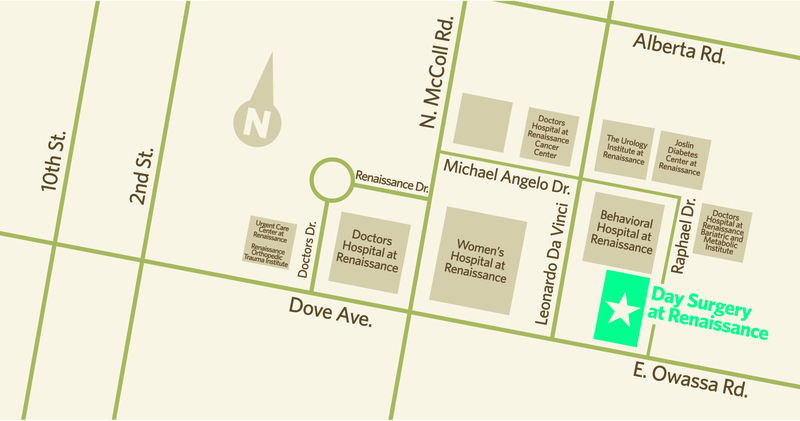 For more information, please refer to our Notice of Patient Privacy . Please enter full legal name. If uninsured, please type "none" in the insurance Company Name. We will contact you within 24 hours of receiving your information. I acknowledge that I have reviewed the information provided on this form to ensure all entries are accurate. Please click Submit once you are completed. You will receive a confirmation number once your information is received. We protect the personal information we have collected from this site by using industry standard security precautions against loss and unauthorized access, distribution, use modification or disclosure of information. We comply with the security and safeguards detailed in our computer security policies and procedures and routinely monitor that compliance. For more information, please see our Notice of Privacy Practices. 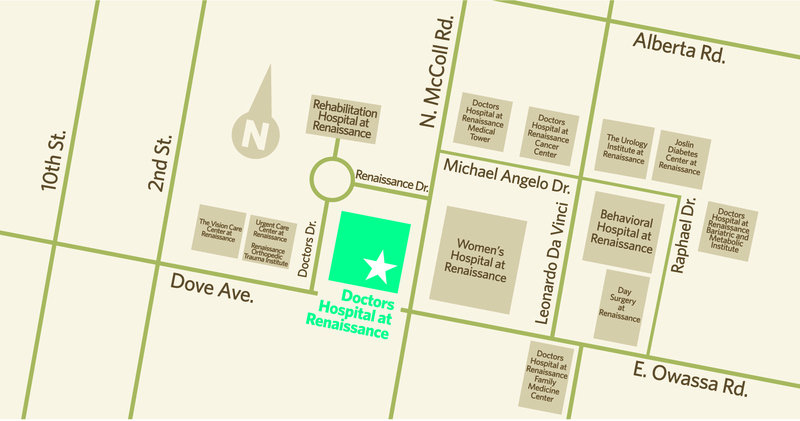 Doctors Hospital at Renaissance proudly meets the federal definition of a physician-owned hospital (42 CFR § 489.3).